Corporate Hospitality opens up a wealth of options. The only limits are your budget and your imagination! 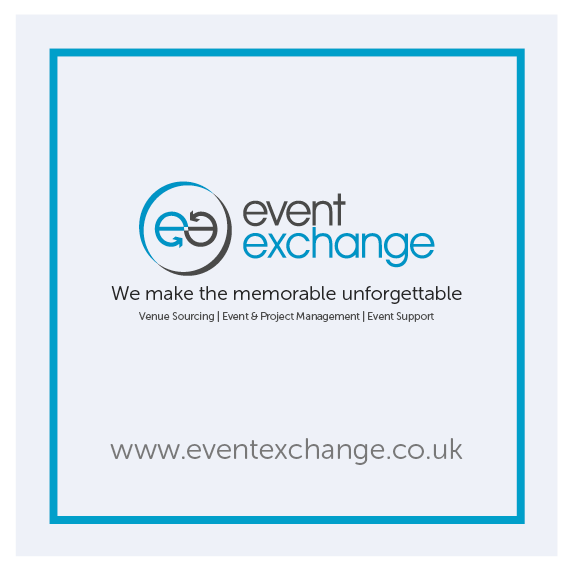 There is no better way of establishing long term business relationships with your clients and staff than taking them a top sporting event or giving them an unforgettable experience. Whether you’re treating a long-term client, entertaining a potential client or rewarding your workforce, we want to understand your goals and find the right package for you. We have a wide range of options and can handle everything from tickets, accommodation and hotel transfers along with a detailed breakdown of costs so there are no nasty surprises! Our goal is helping you to achieve real value-for-money, ensuring your investment reaches its full potential; great experiences leading to great business relationships.